How to Get Rid of Bloating and Keep Your Belly Flat - FIT AND WRITE! How many times have you felt like a puffer fish, with your stomach bloated, full, swollen, and even painful, even if you haven’t had a heavy meal recently? Well, you’re not the only one. Lots of people are plagued by this unpleasant condition, which makes it impossible to go out for a walk or do anything other than lie down on your couch, undo your pants, and wait for that awful feeling to go away. There are numerous causes of bloating and you’ll be surprised how many everyday habits can contribute to it. However, you can change a few things and easily solve this problem. Before sorting things out, you need to know exactly what causes bloating in your case. Food intolerance to certain ingredients can wreak havoc on your bowels, without you even being aware of it. The most common intolerances are to dairy and gluten. A study has reported that almost 75% of the world’s population loses the ability to properly digest lactose at some point in their lives. If you suffer from this condition, you’ll feel bloated after drinking milk or eating cheese. Skip dairy for a couple of days and see how you feel. 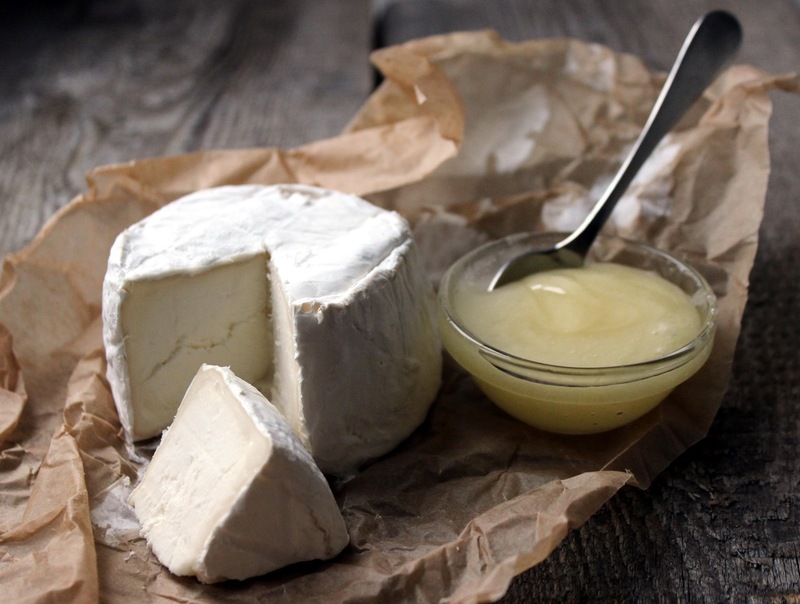 Luckily, there are many lactose-free products that can satisfy your cravings for cheese dishes. Gluten, a protein found in wheat, causes the inflammation of the small intestine, thus leading to bloating. Apart from being bloated and gassy, if you’re allergic to this protein, you can also experience fatigue, depression, headaches, and diarrhea. In this case, you’ll have to completely eliminate gluten from your diet. Another frequent cause of bloating is overeating. If this is what you do, the solution to your problem is self-explanatory. Eating too much sugar and salt will also make your abdomen swollen and full. Salt retains fluids, thus making you feel bloated, so make sure to drink plenty of water. Sugar, nutrition’s bad guy, is hard to digest, so you should cut it out of your diet, not only because it makes you feel bloated, but to prevent serious diseases including diabetes. However, artificial sweeteners won’t do you any good either, and that’s why it would be wise to opt for healthier alternatives such as coconut sugar, stevia, or date paste. Another reason why you’re feeling bloated doesn’t have much to do with what you eat, but with how you eat. People who eat too fast inhale too much air, and gas builds up in their intestines. Besides that, this means that they don’t chew their food as many times as they should, so large chunks of food which are hard to digest end up in their stomach. Another reason why you should slow down is that you’ll be able to perceive when you’re full and stop eating. It takes about 20 minutes before satiety signals reach your brain. As strange as it may sound, by chewing gum, drinking through a straw, and sucking on hard candy, you also swallow too much air and start feeling gassy. You should also reconsider the habit of having a regular-sized meal less than two hours before you go to bed. Your metabolism starts slowing down in the afternoon and becomes pretty sluggish at night. That’s the reason why you wake up feeling like a balloon. Millions of good bacteria dwell inside our gut, and their role is, among other things, to help us digest food and extract nutrients from it, as well as protect the gut from harmful microbes. However, once the gut’s balance is disrupted, your bowels can’t digest food properly, which leads to a string of related health issues, including bloating. You should definitely turn to probiotics if you’re suffering from heartburn, constipation, diarrhea, or flatulence, and Biocare products can help you restore your gut balance and prevent not only bloating and other abdominal problems, but also depression, anxiety, mineral and vitamin deficiency, and even some autoimmune diseases, all of which can be spurred by an unhealthy gut. Recent studies show that the gut can have a significant impact on your overall health, as it’s closely connected to your nervous system. As usually, processed food is guilty as charged. As they’re packed with sodium, chips, various condiments, or ready meals a surefire way to consume more than the recommended daily intake of 2,300 mg. Subsequently, this will lead to water retention and bloating. The problem lies in the fact that some allegedly healthy products are bursting with sodium, too, and you’re not even aware of that. For example, cereals, salad dressings, or soups are salt shakers in disguise, so reading labels is mandatory for a flat belly. Stress is another enemy of your gastrointestinal system as it affects digestion and the way that you breathe, both of which will result in bloating. Make sure to relax and exercise in order to reduce the effects of this contemporary health issue. Naturally, when you’re stressed, you can’t sleep, which, in turn, leads to increased levels of cortisol, a stress hormone. It also upsets your digestive system, and causes bloating. Try to go to bed earlier and remove all your electronic devices from your bedroom because they can disturb your sleeping pattern. Your gut is your second brain, so stay away from foods that can irritate it, and maintain a healthy diet and lifestyle.